Esmorde was created by Karasi, the Spirit of Life, thousands of years ago. The mysterious creation of the Doors – magic portals of shimmering white light that link different worlds – opened Esmorde to countless lifeforms from across the universe, from animals and men, dwarves and elves, dragons and centaurs, and many more. Esmorde’s races co-existed peacefully under the careful watch of Karasi’s offspring, three immortal siblings who share a special bond with the three elements of life – Nei of Water, Knoll of Wind and Gnarl of Fire. Over time Esmorde became a world rich in culture, folklore and the six magics; the three primary of blue, red and yellow; the secondary, green; the pure blend of all the primaries, white; and its counterbalance, black. But one year, deep in the furthest north-western reaches of the world, a dragon was born with black magic in his heart. Cast out by his own race, the dragon Aurasius became a powerful dark sorcerer. As he searched desperately for a way to avenge his exile, he came upon the secret art of soul stealing. The practice gave him immense power and made him almost invincible, but at a great cost – it instilled in him a great thirst, so that no matter how many souls he took into his heart, he could never be satisfied. Karasi felt the balance between light and dark shift in her precious world and implored the Elders to destroy the dragon. Their attempts were thwarted, and Esmorde dissolved into despair as souls were reaped in their hundreds. Karasi did all she could to protect Esmorde, but as its creator it was not in her power to undo a life. She could only reset the balance. 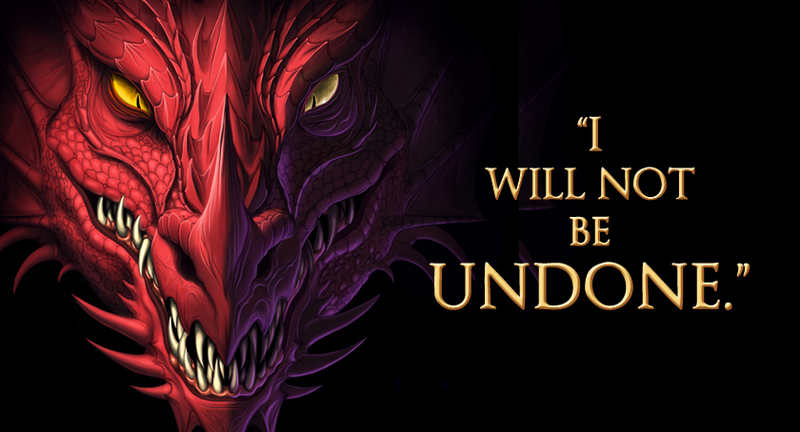 Inflamed by the murders of his family, a lone warrior set out to seek the dragon in its lair, and kill it. Inside the abandoned Fire Temple, a solitary volcano in the far western plains of Esmorde, he found Aurasius, watched him… stalked him… and when the chance was good, rushed at the dragon and killed him. Finally, after decades of heartache and tyranny, it was over. Download David and the Heart of Aurasius from Kindle now for just 99c, or FREE through Kindle Unlimited.